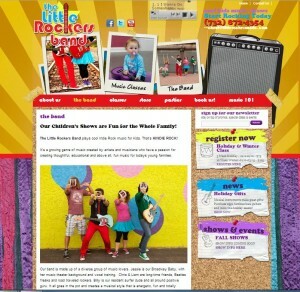 The Little Rockers Band does awesome family rock shows, music classes and school assemblies. They contacted us to help with their online presence and visibility. 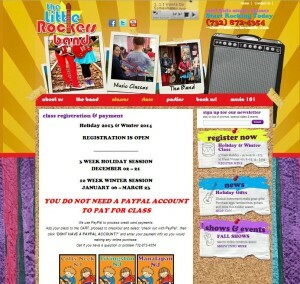 We custom designed a content management system, with a online registration and e-commerce store. 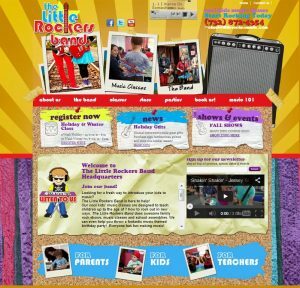 In addition we worked with The Little Rockers Band to increase their online visibility so that current and potential customers could find them and all their locations.